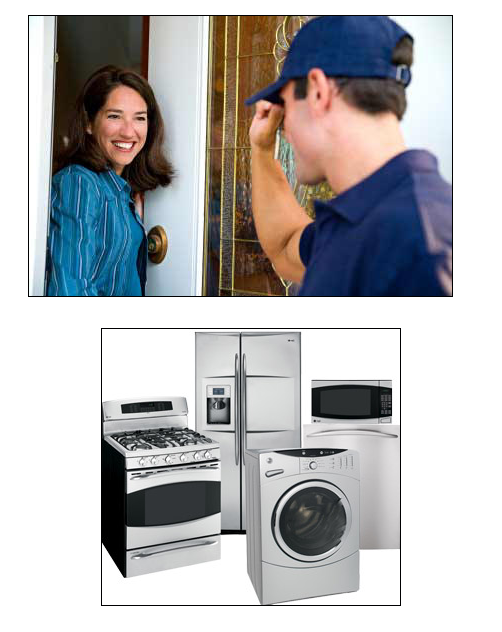 You can depend on Appliance Specialty Inc. as your number #1 appliance repair service provider . Family owned and operated, we have been in the appliance industry for more than 37 years. Our qualified technicians are ready to service all of your major kitchen and laundry room appliances. We use the latest technical devices in our field to be prepared to repair all of your appliance needs. 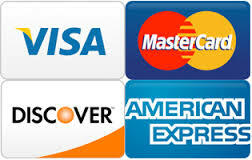 We service Gas And Electric Appliances! Appliance Repair Clearwater -� Dunedin - East Lake - East Pasco County Egypt Lake - Forest Hills � Gulfport - Holiday -� Hyde Park Indian Rocks Beach - Kenneth City � Largo -� Macdill Afb Madeira Beach - Mirror Lake - New Port Richey - Oldsmar Palm Harbor - Pass A Grille Beach - Pinellas Park - Port Richey � �Redington �Beach -� Safety Harbor - Seminole Shady Hills - Shore Acres - South Pasadena - St. Pete St. Petersburg Beach - West Tampa - Tarpon Springs Temple Terrace - Tierra Verde - Town N Country �Treasure Island Trinity - Tyrone - Wesley Chapel - Ozona -Crystal Beach Bellaire Beach - Bellaire Clearwater Beach - Island Estates - Indian Shores - Indian Rocks Beach - Redington Shores - Feather Sound � Sand Key� and� more� Check with us if you don’t see your location.